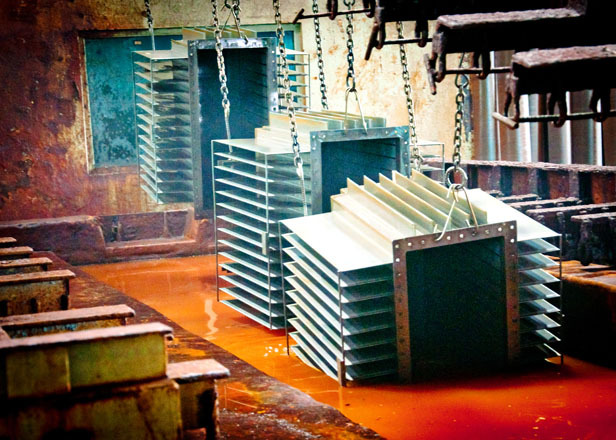 Galvanizing is the process by which exposed steel or iron is coated with zinc to protect it from the elements. 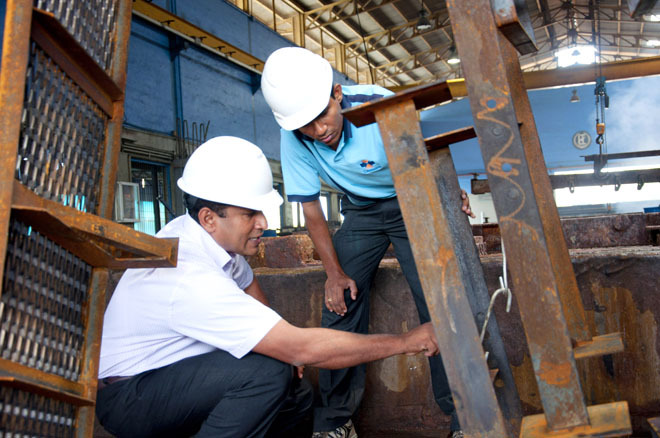 In Sri Lanka this process has been perfected by LTL Galvanizers, part of the prestigious LTL Holdings (Pvt) Limited. Well trusted among many renowned and major industries in Sri Lanka, LTL has virtually served every infrastructure project implemented in the island. The company has garnered such repute that it has now started to tap into overseas clients. 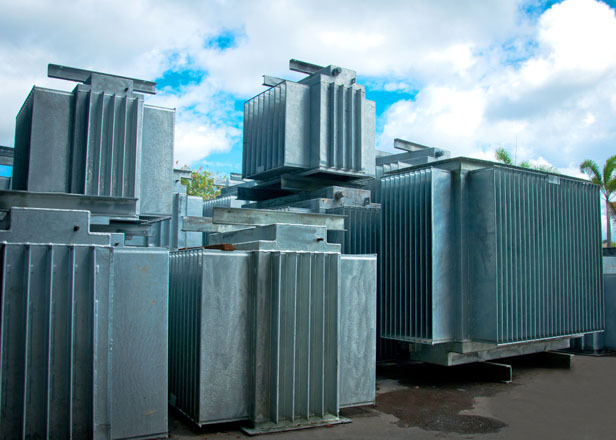 From power to the telecommunication industry to ship repairing, LTL Galvanizers are trusted by all alike. Started in 1991, the well trained and dedicated staff has ensured complete customer satisfaction the world over. 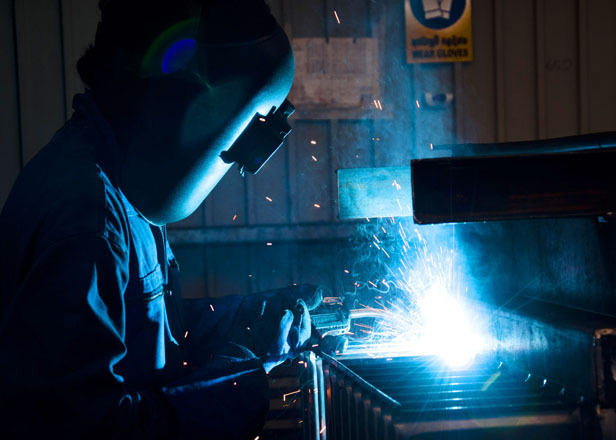 LTL Galvanizers owns and operates ultra-modern facilities both for galvanizing and for the designing and fabrication of steel towers and structures. 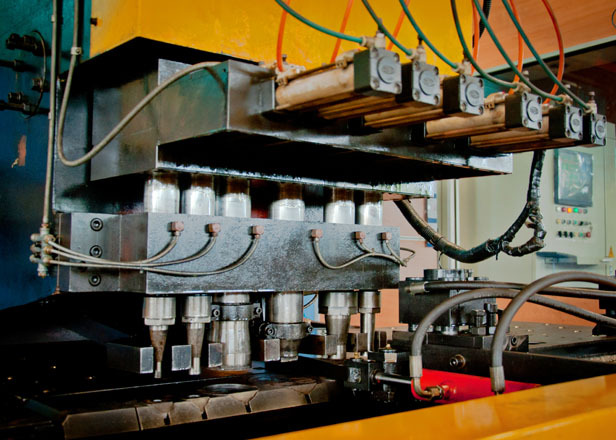 The facility is equipped with state-of-the-art plants and machinery from Germany and is regularly updated with the latest technologies. 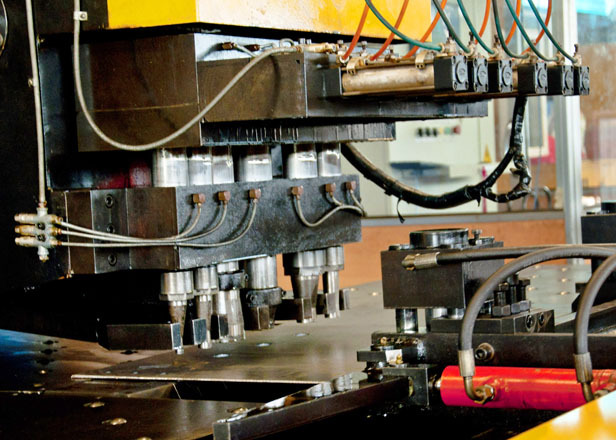 With computer controlled precision equipment, the steel fabrication done by the company supplies fabricated items for towers and structures used on major transmission towers, substation structures, pre-fabricated buildings, bridges, pre-engineered steel railings etc. 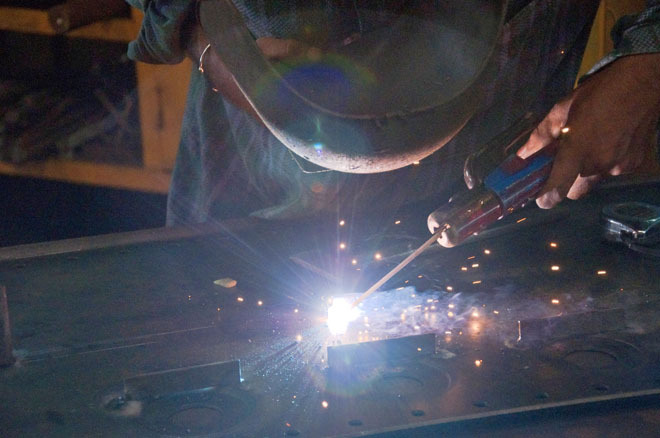 LTL Galvanizers has internationally trained engineers and utilizes the latest software packages. 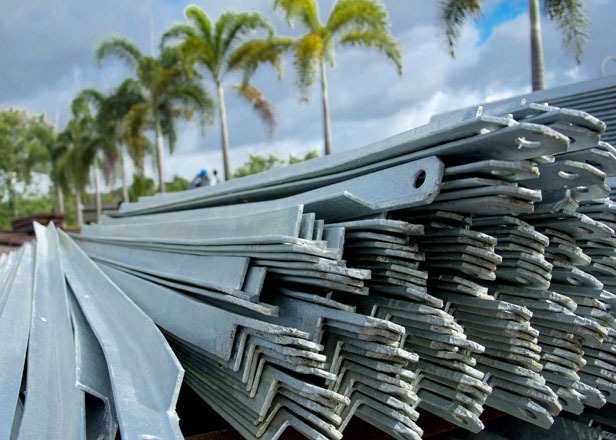 A member of the American and Australian Galvanizers Associations, LTL’s plant recently won the International Award for Galvanizing Excellence, highlighting the company’s standard of quality. The company’s products and services are synonymous with good quality as all operations and systems are in strict accordance with International Standards and have ISO 9001 Quality Management System accreditation by Det Norske Veritas (DNV) of Netherlands. The towers, poles and structures manufactured by LTL are customized to the requirement of the client and strictly in compliance with international standards.